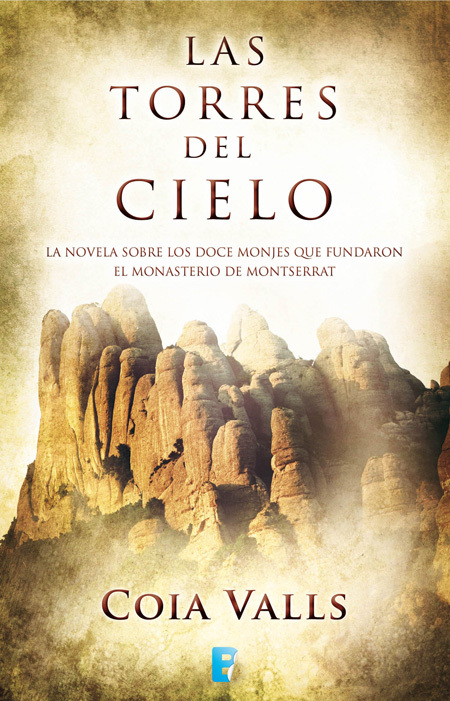 An approach to the early years of the monastery of Santa Maria de Montserrat and the origins of the Scriptorium, with the chant of the land’s womb that will lead to the Escolania, through characters that shape an extraordinary fresco of a frontier’s land, which was spreading down south to fulfil its identity as a country.At the beginning of the XIth century, Abbot Oliva takes a decision that disturbs the established order. A small group of monks settles in one of the hermitages aiming to lay the foundations for the monastery of Santa Maria de Montserrat. Among them there is Dalmau Savarés, ex-soldier of the Count Berenguer Ramon I, who debates himself between two contradictory futures: the transforming spirituality of Basili, the hermit; or the worldly power of the Church. Coia Valls recreates with her characteristic meticulousness a fundamental episode of our history. This novel pays homage to the Montserrat Mountain and to the sea that occupied this magical territory at the dawn of times.